With its outsize red carpet, compulsory sunglasses and auteur-worship, the Cannes film festival has been at the pinnacle of the international film festival circuit for decades. It somehow manages to shoehorn both movie-world glamour and austere artistic rigour into the same 10-day screening frenzy on France’s Côte d’Azur, packing movie stars on to its gala premiere conveyor belt as well as bestowing the Palme d’Or, one of the film industry’s most prized and valuable awards. 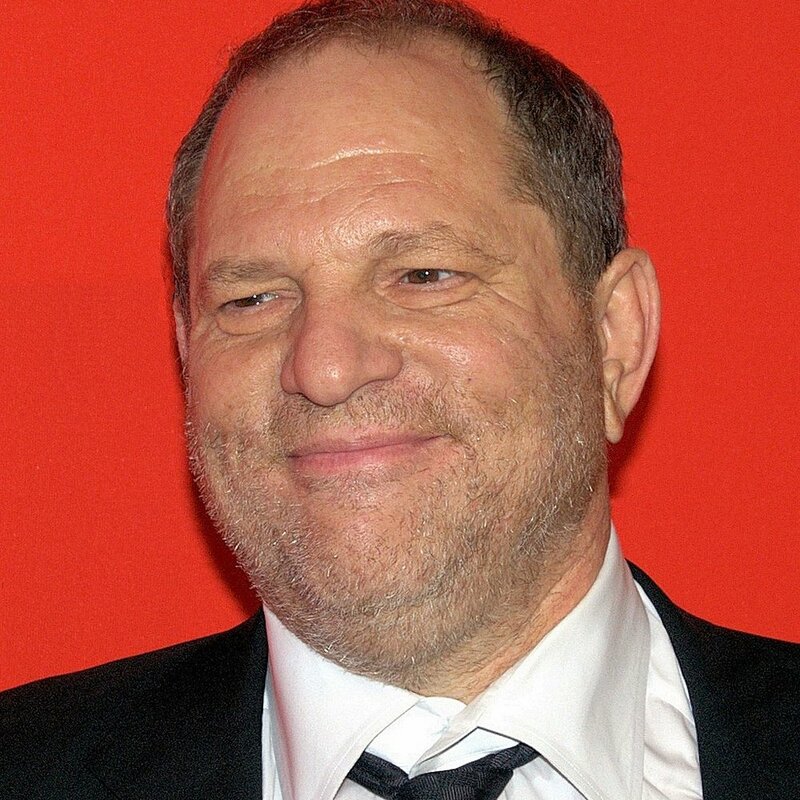 But for this year’s edition, the 71st, Cannes is having to face up to the fact that business cannot go on as usual: the Harvey Weinstein scandal has seen to that.